Thank you to all our sponsors!! 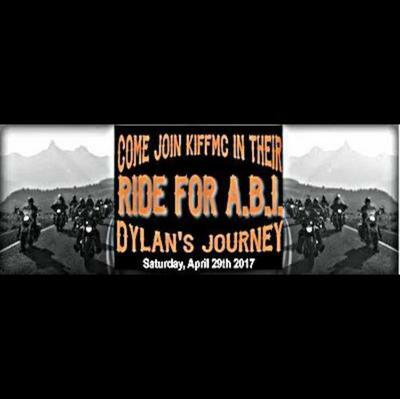 Let's ride to raise awareness for Acquired Brain Injuries! !